Hickner is the author of Animation Rules! 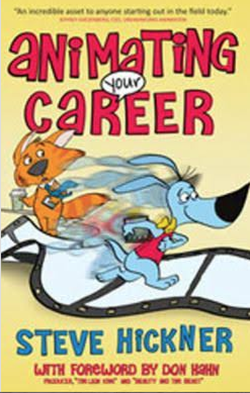 52 Ways to Achieve Creative Success and Animating Your Career. Hickner is the illustrator for the entire series of The Rules books.